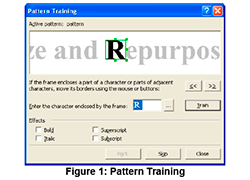 Before characters and words can be recognised by an OCR engine, the print space of the image has to be identified, and from there paragraphs and lines. The process is known as segmentation, and the following screencast introduces both the underlying concept and the IMPACT Segmentation Toolkit. The new IMPACT Block segmentation and classification toolkit is released on the basis of the ABBYY FineReader Engine 10 for Windows. Comparison of old (FR9) and new (FR10) segmentation. 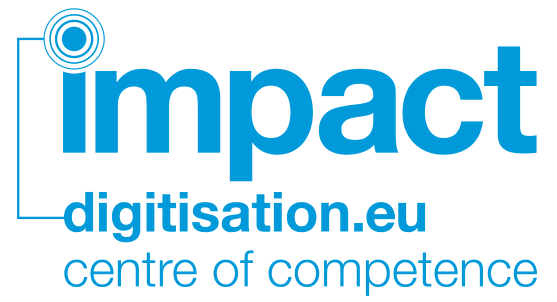 An Introduction to the IMPACT Segmentation Toolkit from IMPACT Centre of Competence on Vimeo. The new SDK FineReader Engine 10, which was released in September 2010, contains a variety of technological improvements in terms of processing speed, recognition accuracy, simplification of development and new export formats.